PROGRESS SOCKS KNITTING INDUSTRIES SDN. BHD. 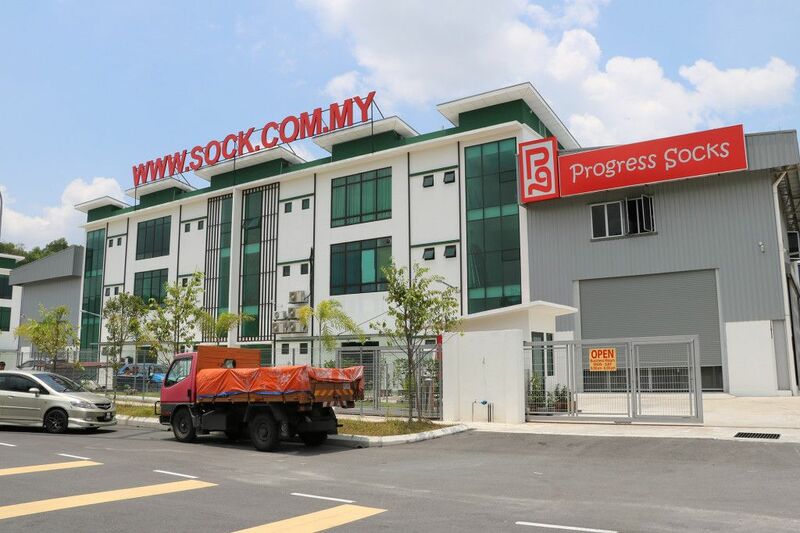 established since 1984, as a socks and hosiery manufacturer headquartered in Ampang, Malaysia with few branches in Kuala Lumpur and Klang Valley. As a socks manufacturer with over 30 years’ experience, we always strive to improve ourselves to provide an efficient service to our customers and offer an unparalleled after sales support service. Good control of the whole process starts from the material sourcing, sampling, production, packaging and delivery, allows us to handle the whole operations easily and efficiently. Providing various cylinders for 96N、108N、144N、168N、200N. Products ranging from daily wear socks, disposal socks, fashion socks, dress socks, student socks, toe socks, sports socks, infant socks, women stockings, and women and children tights. Our Company intends to bring inspiration and innovation to create better lifestyle and to improve the quality in every aspect of our products and services.